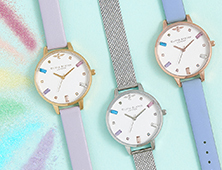 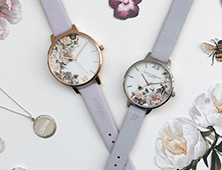 In love with dainty details. 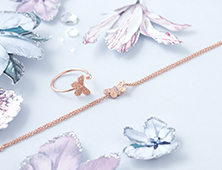 Say hello to our Bee Bloom ring, it's one of those ridiculously pretty styles you'll want to treasure forever and ever. 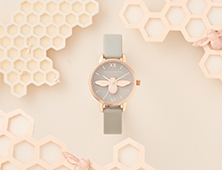 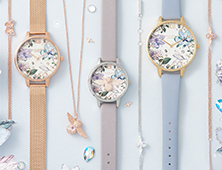 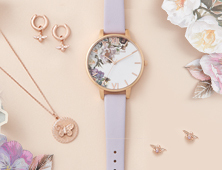 Combining a tiny 3D Bee and a band of little flowers, it looks picture-perfect with our matching crawler earrings and a Case Cuff watch.